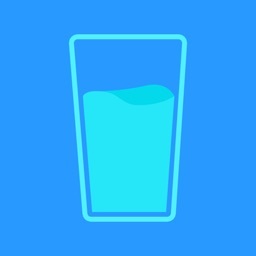 WATER IS IMPORTANT TO LIFE! 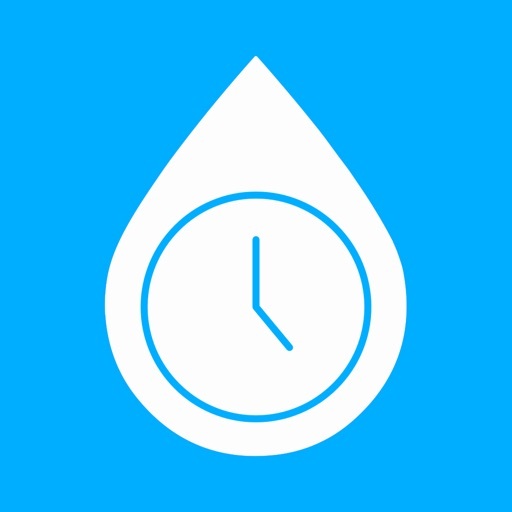 ► Daily Water Reminder is the app which helps us to track the quantity of water we drink and remind us to drink water in right time. 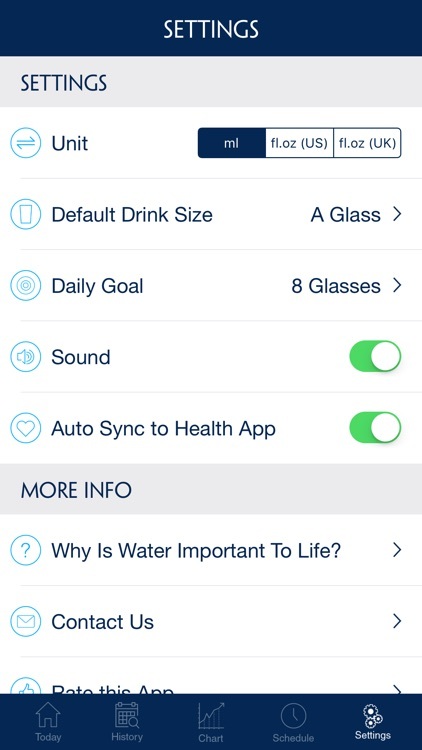 • Set goal amount of daily drinking water and track it. • Log amount of daily drinking water. 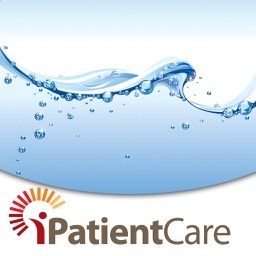 • Customize how much of water you drink each time, 1/4 glass, 1/2 glass or A glass. 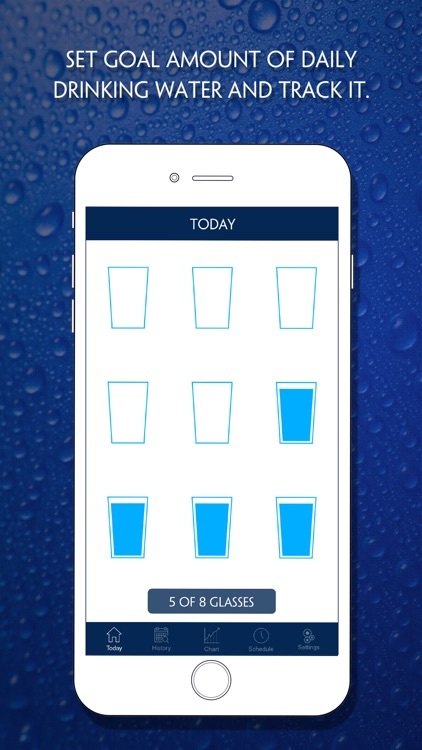 • Plan drinking schedule and it will remind you when it’s time. 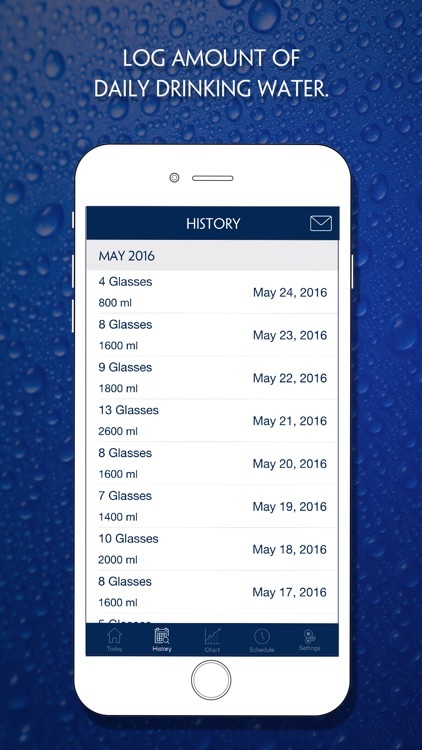 • Charts to show the amount of your one day's, recent one week's and one month's amount of drinking water. • Support units in oz and ml. 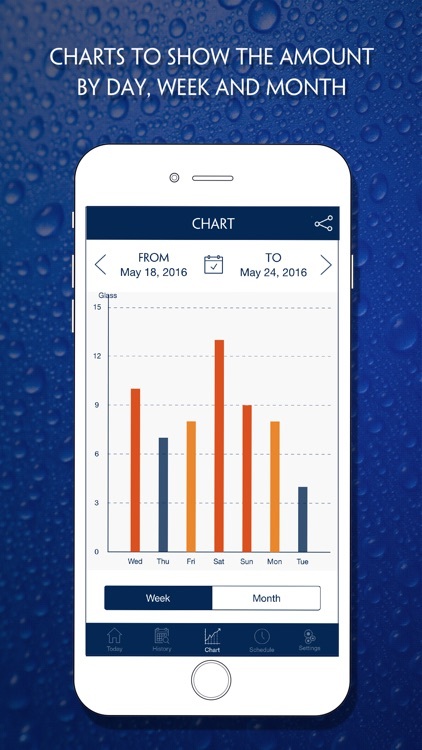 • Supports transferring data to Health app. • Share the data of date, amount of water to anyone you would like. ► We’re wishing you good health and happiness! 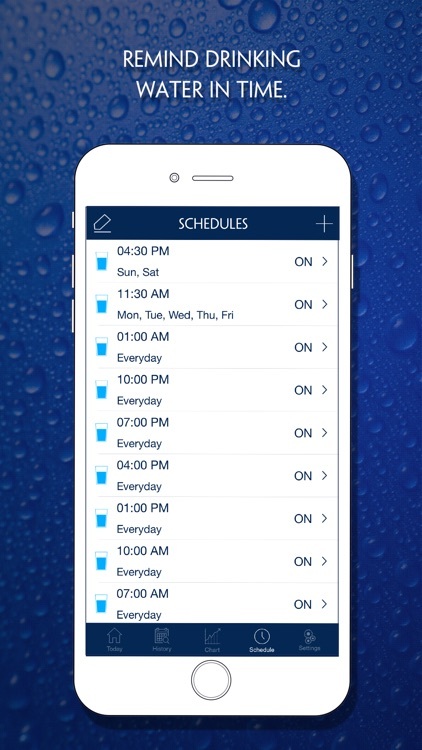 Mobile510 – "Good - Better - Best"